Berlin has a fascinating history of destruction and rebirth, displayed in the boldness and sheer abundance of great contemporary architecture and urbanism. The first time I came to Berlin was in 2006. I always had a fascination with the city and its history and always had the goal to one day live there. It eventually happened in 2008 when, after finishing my Master studies, I got my first job in Berlin. As any new architect, I was working long hours but loving every minute of finally living in the German capital. With time the excitement waned, but the happiness of living is such a fantastic city always remained. Since then I've been coming back and forth between Beijing and Berlin, two cities entirely different, but equally fascinating. Now I decided it was time to write a little guide about its architecture. It proved a daunting task though as there is just so much interesting architecture around. Therefore, I decided to split this guide into several parts, grouping building in specific important regions or interesting routes. An excellent way to start the exploration of Berlin’s most impressive architecture and most famous sights. 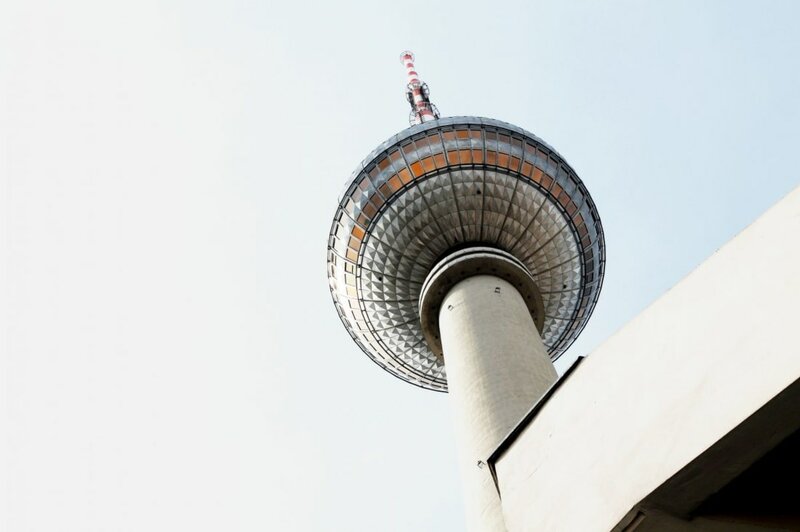 It is a walk along the former Berlin Wall line: you’ll start at the Central Station from gmp, pass through great landscape architecture along the river Spree, crossing important government buildings including Norman Foster’s Reichstag. Further south, past the Branderburger Gate, you check Frank Gehry’s DZ Bank, next to Behnisch & Partner’s Academy of the Arts. 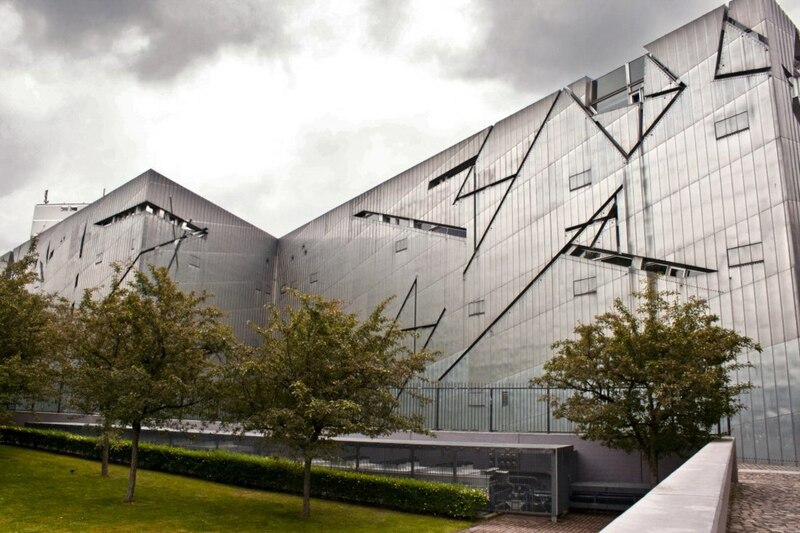 Finally, crossing through the Academy towards south you’ll end in Peter Eisenman’s incredible Memorial to the Murdered Jews of Europe. Although a continuation from the previous chapter, I decided to dedicate a full chapter to these two areas. They not only carry an incredible history but also house important projects from great architects. 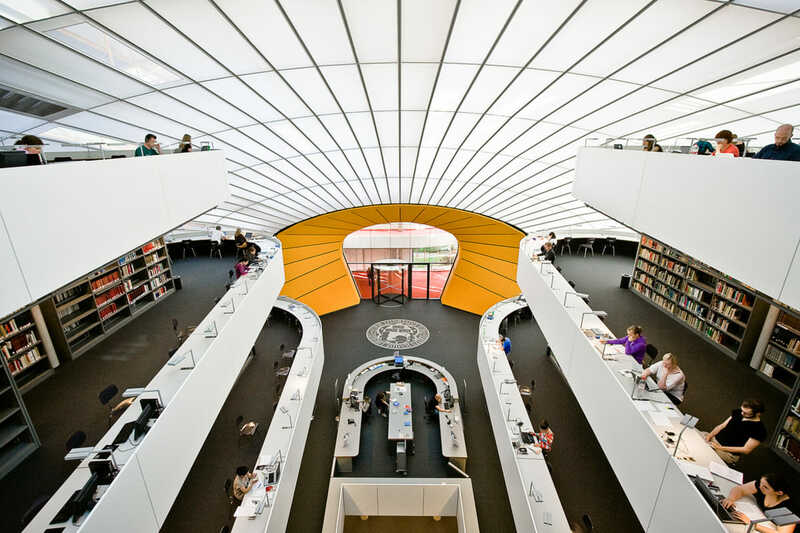 Here you’ll find buildings from Renzo Piano, Richard Rogers, Helmut Jahn, Le Corbusier, Hans Scharoun, among others. 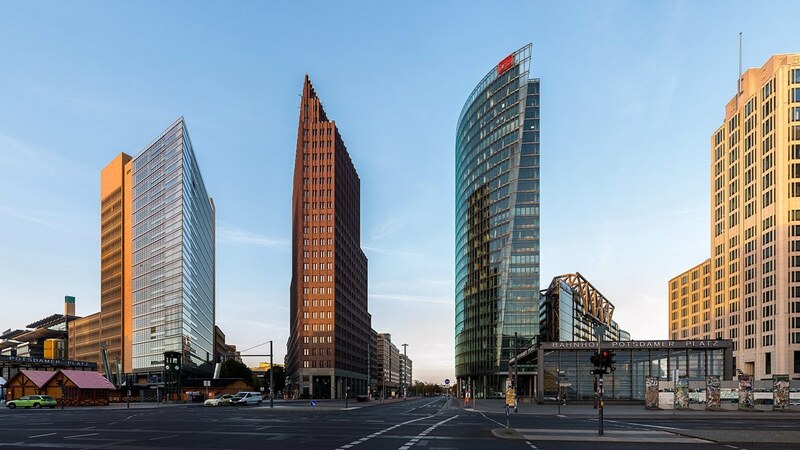 Going east and following Friedrichstrasse from north to south, you’ll find buildings from Jean Nouvel, Sauerbruch Hutton, Aldo Rossi, Daniel Libeskind, and an unexpected early building from Zaha Hadid. In this chapter of the Berlin Contemporary Architecture Guide, we are heading east, walking from Unter den Linden, through Museum Island, to Alexanderplatz. On they way, you'll find building by Frank Gehry, I.M. Pei, David Chipperfield, and others. Berlin served as home for a prolific modernist scene before and after the Second World War. 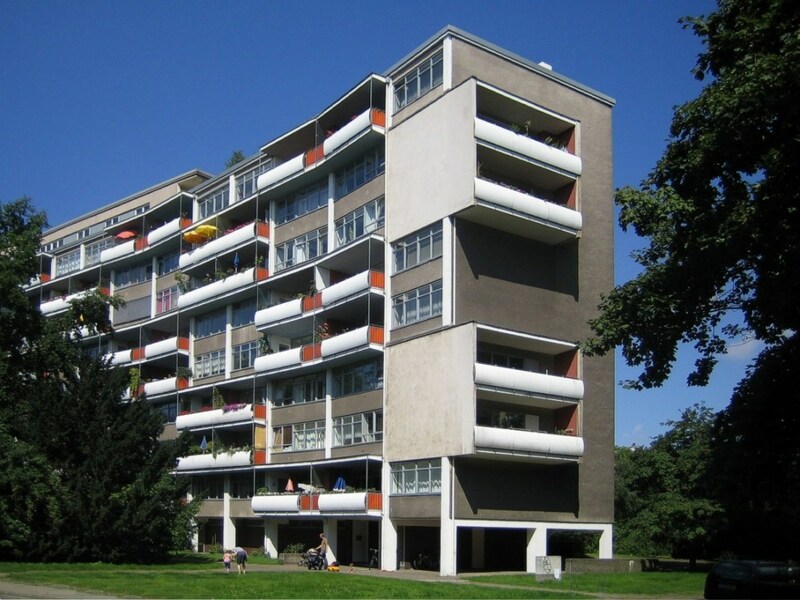 Some great examples include the Hansaviertel, with buildings from modernist names such as Oscar Niemeyer, Walter Gropius, and Le Corbusier. The abundance of interesting architecture in Berlin makes it hard to split it all into sections. This last chapter points to some other significant buildings worth visiting while in the city.